This was totally fun to do. 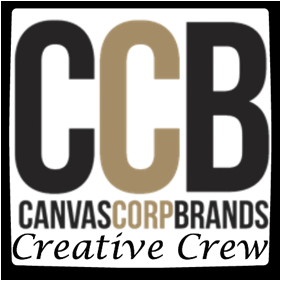 So go check out the challenge at Scrapperie and let's see what you can create. 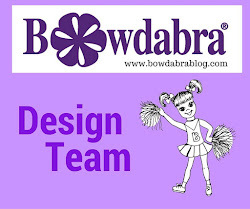 It's another Monday blog hop and I hope you got here from Wynneth's blog. If not, just start at the top of the list and see everyone's creations. Once you are done, pop on over to the store. I loved the rich wood tones paired with some red so I used Queen Kat's Kitchen Goddess stamp with Basic Grey's Nook and Pantry collection. 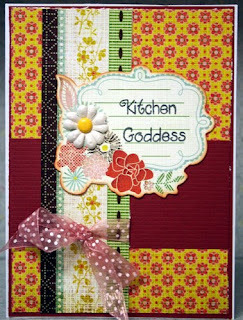 I have always loved this Kitchen Goddess and this paper worked so well for a wonderful card. It's gonna be Tuesday for the rest of the month! 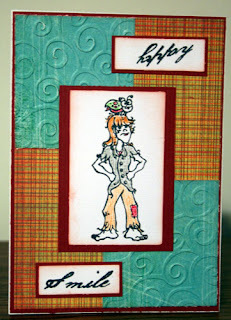 I created this card for the sketch challenge at die cuts r us. All papers are left overs. The background stamp is Kat Stamps and the foreground stamp is Stampabilities. I cut the cup with my Cricut Expression and Christmas Cheer, then embossed it with Swiss Dots for some dimension. 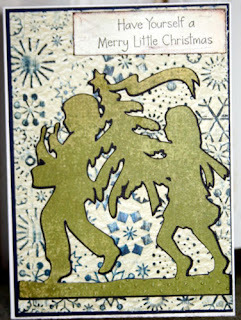 I created this card for a challenge at die cuts r us to create a new card using left over Christmas stuff. Well, I definitely have tons of leftover Christmas stuff so I cut the image from my Cricut Expression and A Child's Year, then embossed the border with Cuttlebug Swiss Dots. The stamp is from Hampton Arts. 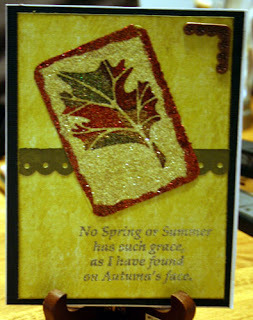 The background is the Cuttlebug Snowflake embossing folder. Over at Scrapperie, we have started our weekly challenges. Come check them out. This week's challlenge for Use Your Stash was BLING. You know you have it, so pull it out and use it. 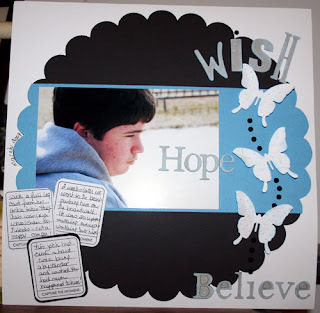 Here's what I did - I used black rhinestones as the butterfly tails - definitely not too girlie for a boy page. Over at Kat Stamps today, the challenge was to use purple, blue, pink and lime green (with a touch of black and white) along with an older stamp. So I pulled out my Imaginisce paper which had all those colors, paired it with some Prism and American Crafts cardstock and a Grab Bag Happy Birthday stamp and this is the result. The Grab Bbags have oodles of fun and funky stamps and are definitely worth the price. 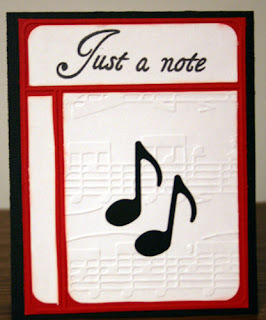 So head on over to Queen Kat Designs Store and check out all the stamps. I am thrilled to be a new Scrapperie Tres Chic Girl! 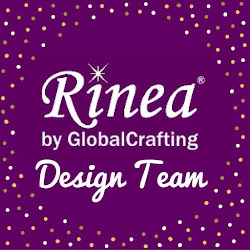 This site has been reorganized and I am part of the "Use Your Stash Challenge" Team. How fun is that. I know we all have stash we haven't used, so this will be a wonderful source of inspiration to get your stash out and actually use it!!! Challenges and examples will be posted weekly and we hope you will play along with us. The challenges start next week on Scrapperie. It's another beautiful Monday and I can't wait to show you today's stamps. We were working with another Queen Kat sketch and I used the Forest Fairies stamp set. Now head on over to the store and check out these stamps. 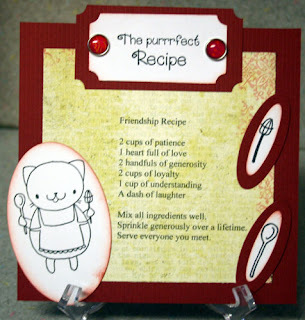 Well I was having fun with Queen Kat's stamps so I created a Friendship recipe. Don't forget to stop by the store for a fabulous sale. 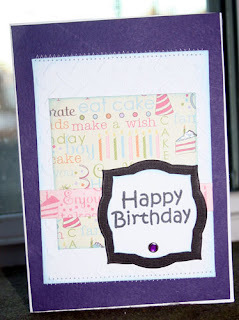 Hey, it's our first blog hop of 2010 with Queen Kat stamps. Hope you'll join us each week as we showcase some of these amazing Queen Kat stamps. Today's card was based on Queen Kat's sketch. 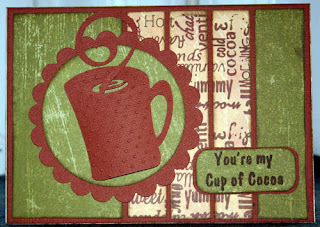 I used the new Kitchen Goddess stamp set, choosing to use the words from this set. Well, as we start a new year, I'd love for us to Dream about what the future will bring and hope that it brings everything we're wishing for. 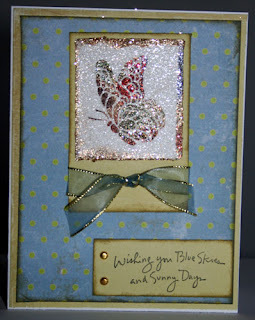 Today I was playing with my new Spellbinders long rectangle dies. I thought I'd create a mini book, but found the longest scalloped die wasn't long enough, so I elongated it by cutting half the die first, then moving the cut portion up so that I got the size I was looking for. I then embossed the covers with my Cuttlebug D'Vine Swirls embossing folder. I then used the non-scalloped rectangle die as the pages of my book, cutting them so they fit. 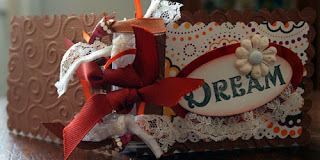 Using my bind it all, I created a binding and added ribbons. The tabs were punched with a Stampin' Up punch and adhered to the pages. 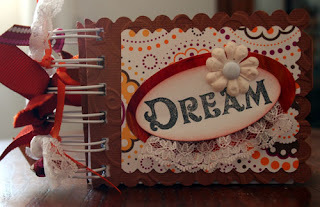 Dream was stamped from JustRight stamps and the Spellbinders oval dies. It was adhered to some Doodlebug papers with a Prima flower and brad. A little lace jazzed it up a bit.